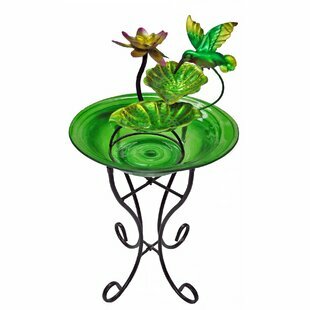 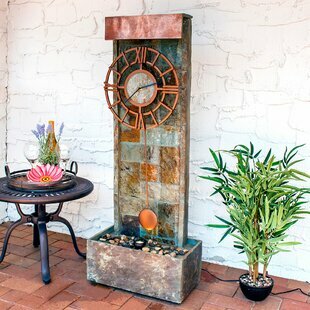 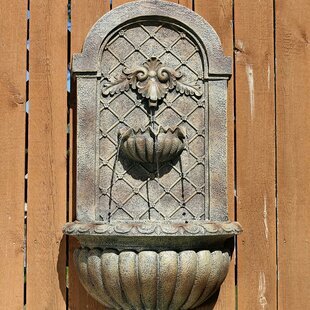 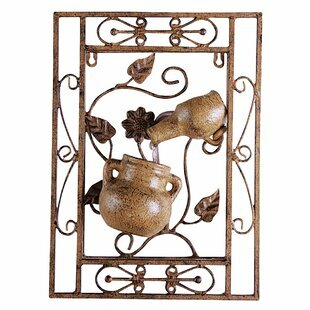 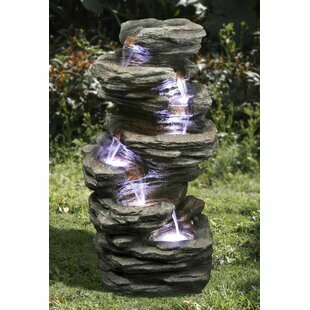 Kelkay Wall Art Fountains are the ideal gift and great for any home or patio. 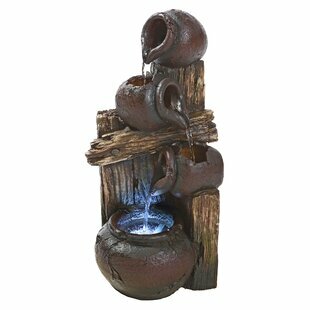 Each is hand-made and create a calm and relaxing environment. 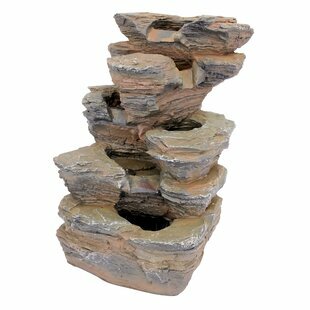 Overall: 15.7 H x 11.4 W x 4.3 D Design: Waterfall Overall Product Weight: 10lb. 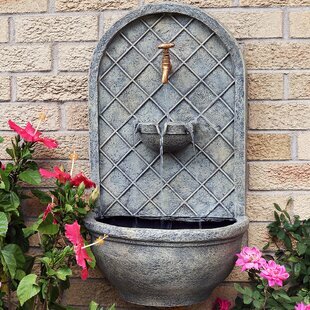 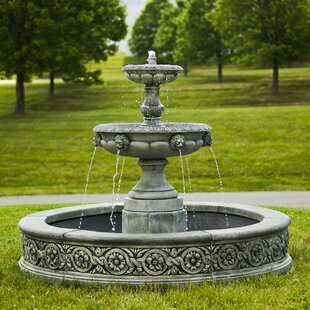 Declare your penchant for class and style with this stately outdoor fountain inspired by the palaces in Europe. 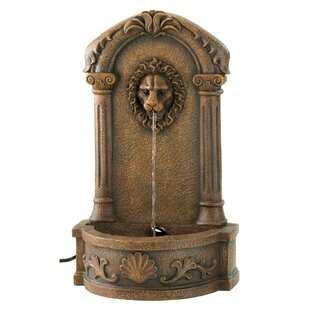 A carved lions head spouts water into the pool below thanks to an electric pump. 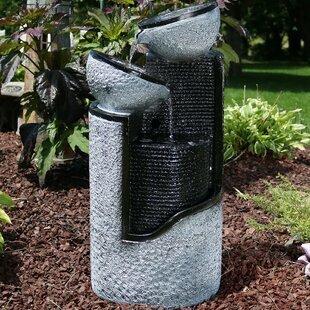 Overall: 23 H x 13.88 W x 8.38 D Design: Sculptural Overall Product Weight: 10lb. 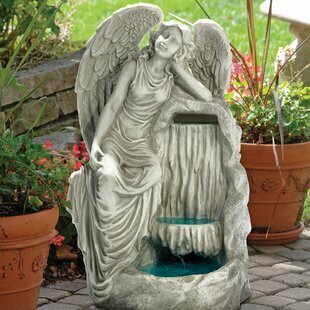 Overall: 28 H x 16 W x 10 D Design: Tiered/Cascade Overall Product Weight: 12lb. 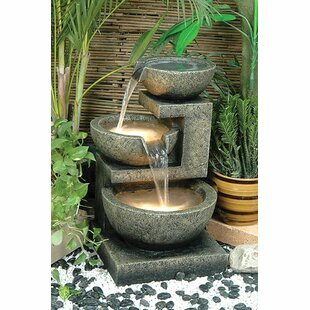 Add a touch of grandeur to your garden with the graceful Zingz & Thingz Classical Fountain. 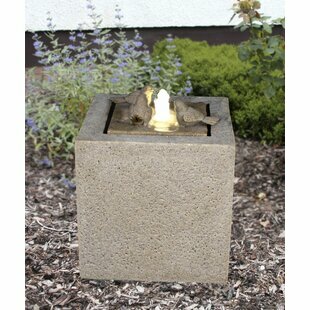 It is constructed using premium quality alabastrite, which enables years of functionality. 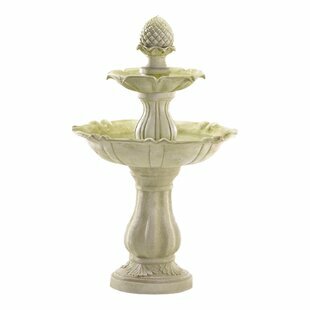 The fountain is varnished with an exquisite ivory finish, which is perfect for traditional settings. 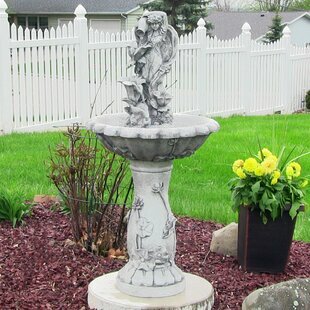 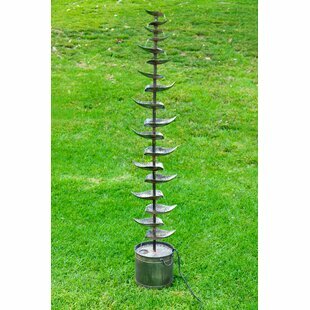 It is designed with two tiers and a stunning acorn finial on top. 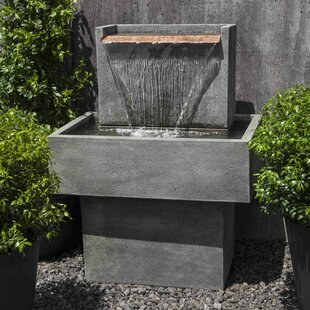 Powered with electricity, it keeps water flowing through fountain with a recirculating pump. 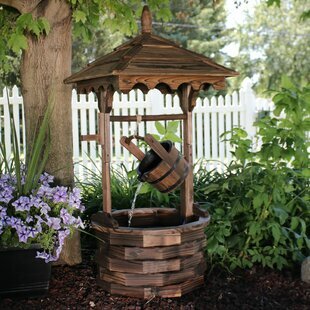 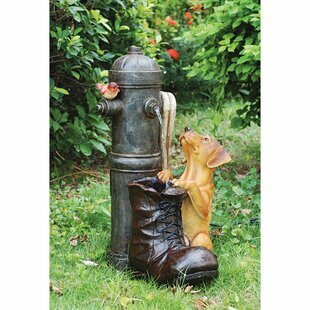 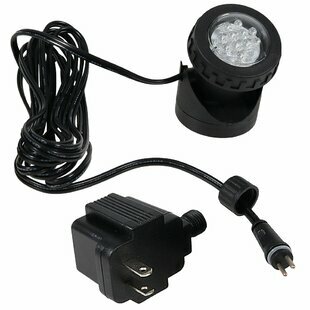 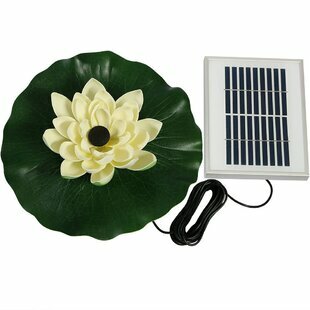 Made for outdoor purposes, it can be used in the garden... 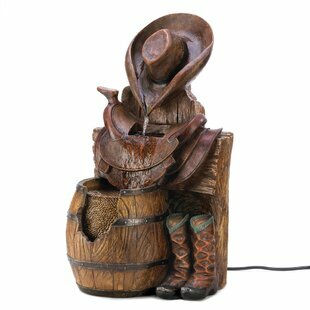 Overall: 38 H x 23.5 W x 23.5 D Design: Tiered/Cascade Overall Product Weight: 21.3lb. 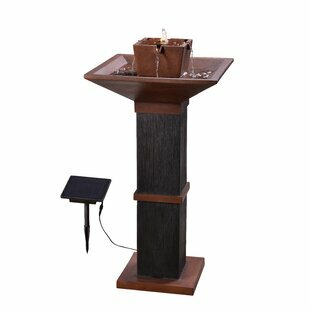 Overall: 26 H x 39.5 W x 39.5 D Design: Tiered/Cascade Overall Product Weight: 416lb. 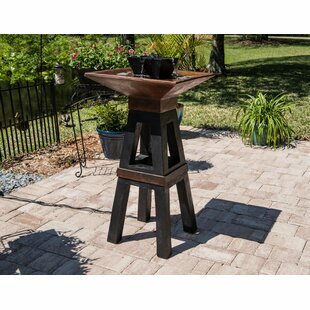 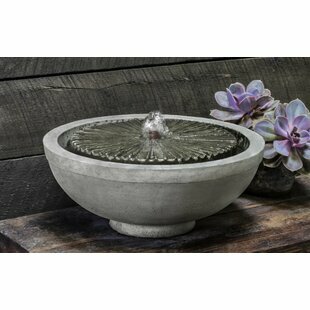 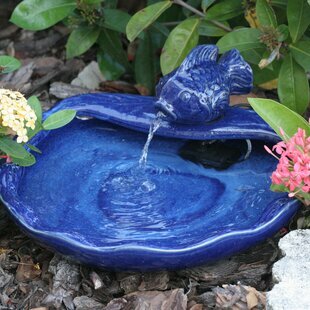 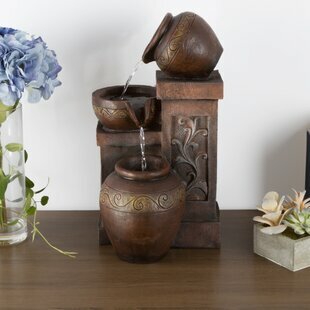 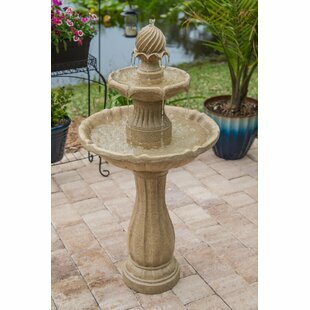 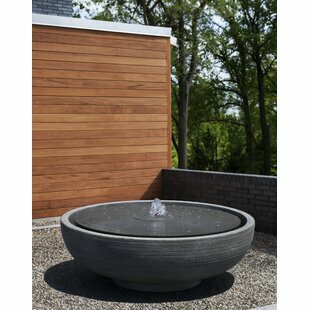 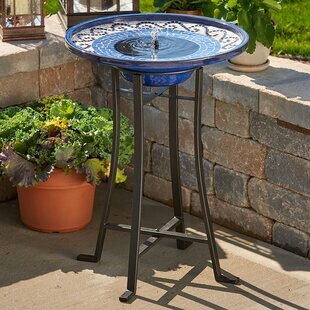 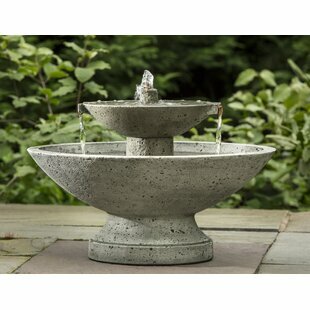 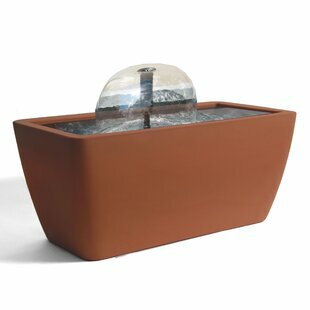 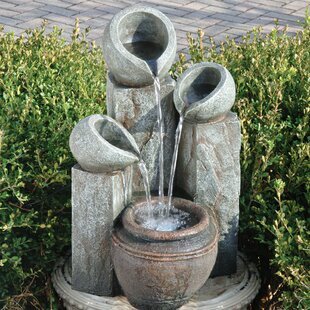 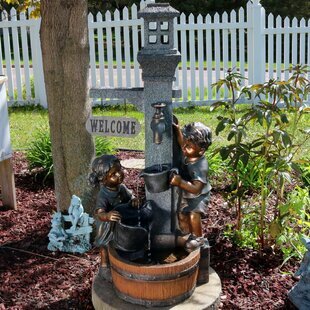 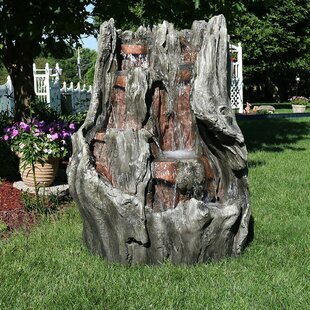 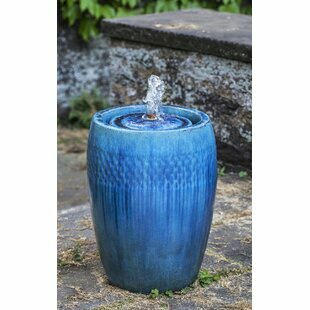 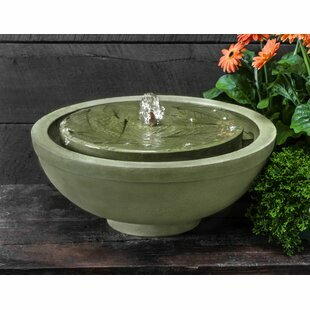 Add water to your outdoor space with this fountain and experience a sense of tranquility. 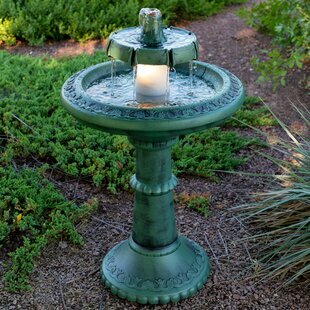 This beautiful bronze finished fountain is a classic addition to any outdoor space. 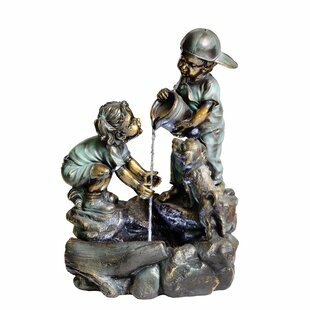 The sweet innocence of a little boy and girl getting water. 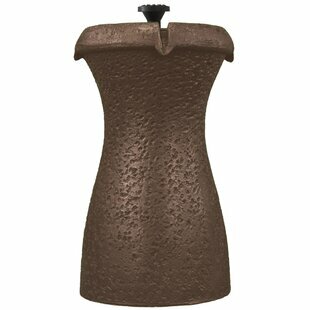 Overall: 28.03 H x 14.17 W x 19.88 D Design: Sculptural Overall Product Weight: 21.5lb. 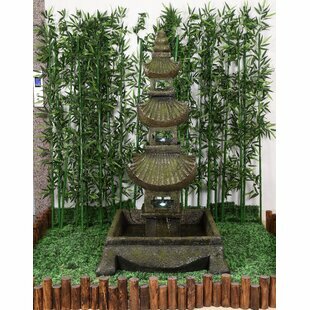 Overall: 64 H x 83 W x 83 D Design: Tiered/Cascade Overall Product Weight: 2295lb. 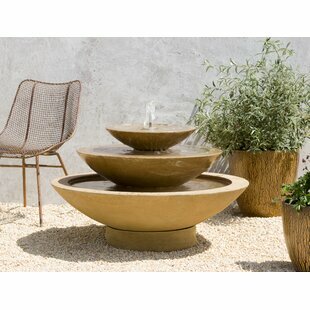 Large Girona Fountain provides timeless beauty to your garden or landscape. 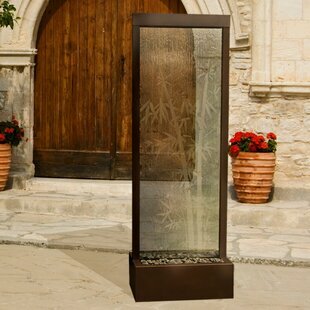 Overall: 17 H x 48 W x 48 D Design: Sphere Overall Product Weight: 633lb.